From Alaska to Australia, there are UWAA members around the world. Some are parents and grandparents, some are entrepreneurs, some are community leaders — all are making an impact and have unique stories to tell. We’re dedicated to sharing those stories and showing the everyday Huskies that make up the UWAA community. Are you a member with a great story? We want to hear about it! Email Karen Chilcote at chilck@uw.edu. 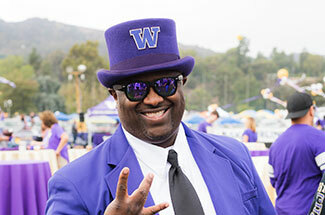 Mark Glenn, ’95, MSW ‘01, makes a big impression at football games with his love for all things Husky and all things purple. 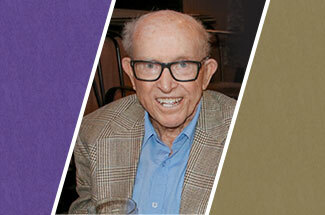 Meet the man behind the purple hat and learn what drives him to show his purple pride, from the inside out. 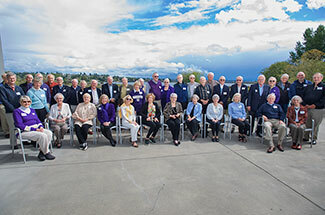 From rowing to reunions, the Class of 1958 has come together in support of the UW. “Your class has set the standard for involvement, both with this great university and with your loyalty and friendship with each other,” UW President Ana Mari Cauce said at their 60-Year Reunion. On Aug. 18, 2018, life member Charlie Warner, ’41, ’47, turned 100 years old. Charlie fought to protect our freedoms in World War II and then fought for the rights of injured workers as one of the earliest partners of The Walthew Law Firm. The UWAA program Huskies@Work pairs students and alumni for a day of job shadowing. 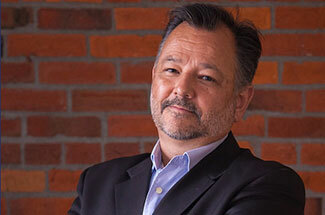 Patrick Clark, ’86, is the Director of Campus Planning and Retail Services at UW Tacoma. He sat down and told us about his experience with UW student Angie Fung, ’18. 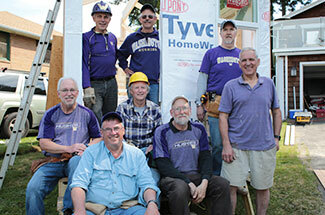 Building on 50 years of friendship, a close group of more than 20 Huskies — who met as Haggett Hall roommates in the 1960s — traveled from as far as Spokane and Portland to build a UW-themed tiny house they’ve dubbed “The Dawg House” to help shelter local homeless people. 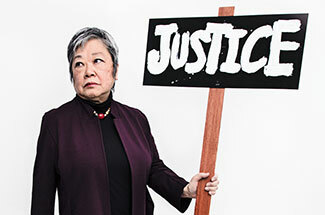 Sharon Maeda, ’68, is building on her legacy as an activist and communications pioneer. With a career that has taken her from the the UW campus to the White House, she’s come out of retirement to serve as station manager of Rainier Valley Radio/KVRU 105.7 FM. David Owens, ’04, knew from an early age he wanted to represent those whose voices were not being heard. Working as a civil rights attorney, Owens now brings justice to the wrongfully convicted. 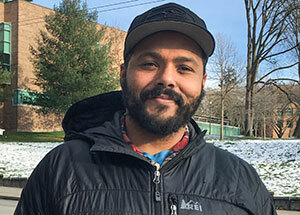 As part of the Exoneration Project, Owens helped to exonerate and release Patrick Prince after 26 years of wrongful imprisonment. After a car accident, Shanda Taylor Boyd, ’94, was diagnosed with a traumatic brain injury. 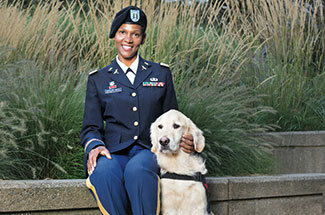 Now she serves as a national spokeswoman and advocate for disabled veterans. After this article appeared in Columns Magazine, Taylor Boyd connected with an old friend, showing the strength of our Husky community. With over 30 years in the film business, Temple Mathews, ’76, has had a busy career in Hollywood. 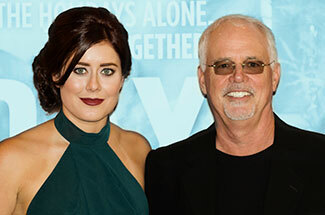 He’s been a screenwriter, director and more — even a successful young adult novelist. But nothing could prepare him for one challenge: working with his daughter Manon. 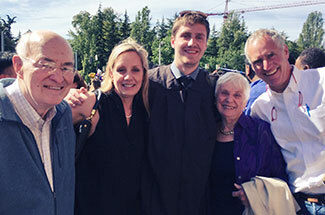 From grandmother Winifred to grandson James, Mary Joan Hervey, ’62, is part of a unique Husky pack: she has five generations of UW grads in her family. Hervey reflects on her family’s history at the UW, which started in the 19th century and continues with her grandson’s enrollment this fall. 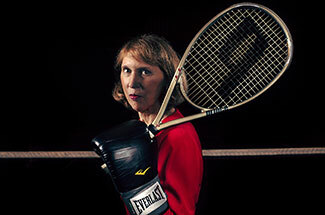 Trish Bostrom, ’72, was a nationally ranked tennis player, but the UW women’s team was considered a non-competitive club. So she lawyered up and got that changed, and then she went on to fight for equality while playing on the women’s professional tour for eight years. 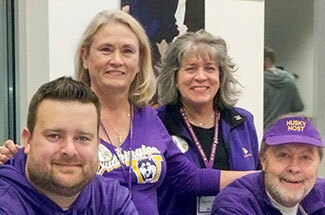 Think you have to be a UW alum to be a UW Alumni Association member? Not the case! Ty Okamura may have graduated from Gonzaga, but she’s found a home with the UWAA. She’s president of the Portland Huskies chapter and a life member. 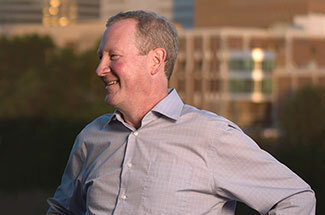 For years, Ted McGregor, ’87, dreamed about moving home to Spokane and starting a newspaper. His dream came true in 1993 when he and his brother Jer, ’92, started the Inlander, building it into a community staple with a circulation of 50,000. 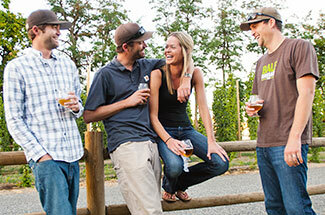 Ask Meghann Quinn, ’06, what brought her and her siblings back to their hometown of Yakima after attending the UW, and the answer is simple: “Once hops are in your DNA, you can’t leave.” That’s what led them to open Bale Breaker Brewing Company on the family hop farm.